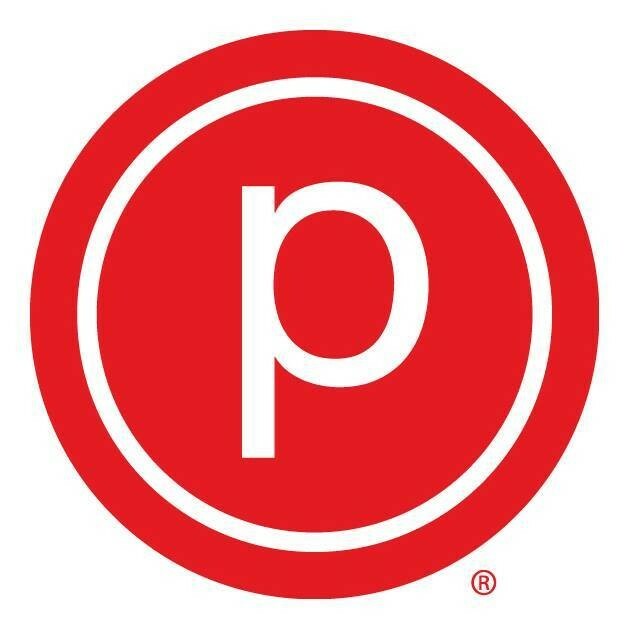 This was my first time at Purebarre and my second barre class. The staff was very welcoming, especially the instructor Alisha. She was great, friendly, spent a few minutes with me before class explaining what to expect in detail and reassuring me. The class was tough, I felt like I worked muscles I didn’t know I had :). Beautiful and welcoming space. Highly recommend it.